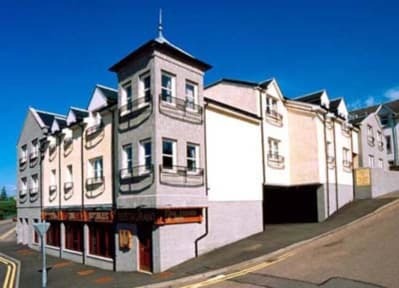 Bank Street Lodge, Fort William, Szkocja : Rezerwuj teraz! 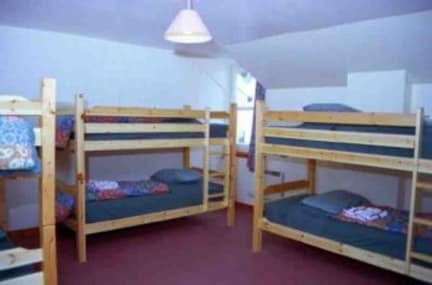 Very nice and cozy hostel with clean rooms. Location is perfect - 2 mins to local tesco and the pub. I recommend this hostel.